SPF 50, rain or shine, every day of the year. With the signs of the more reckless sun bathing days of my youth clearly showing on my face in form of hyperpigmentation, I never leave the house without it. Great for prevention, not so great for looking tan. The solution? 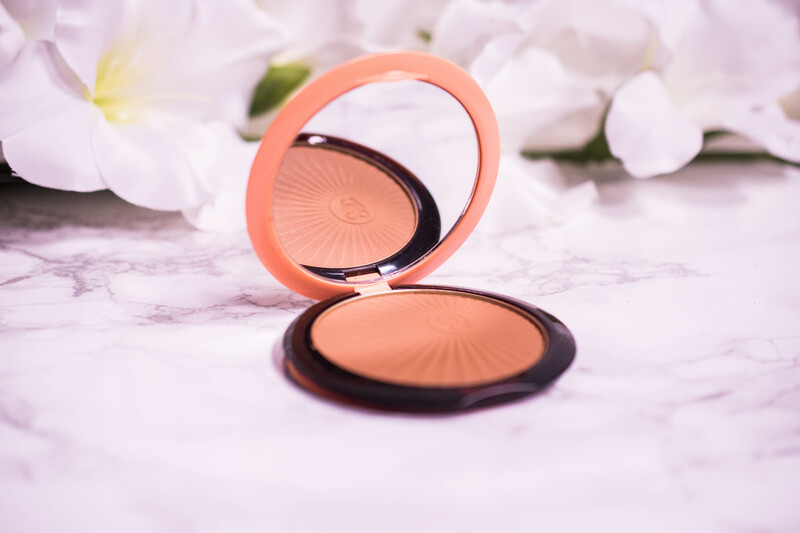 Fake it till you make it, either temporary with the help of bronzer (I love the Guerlain Terracotta Sun Tonic in Brunette right now, Review) or more long-lasting with the help of a gradual face tan. As someone that has zero experience in this department ease of application was my main priority. 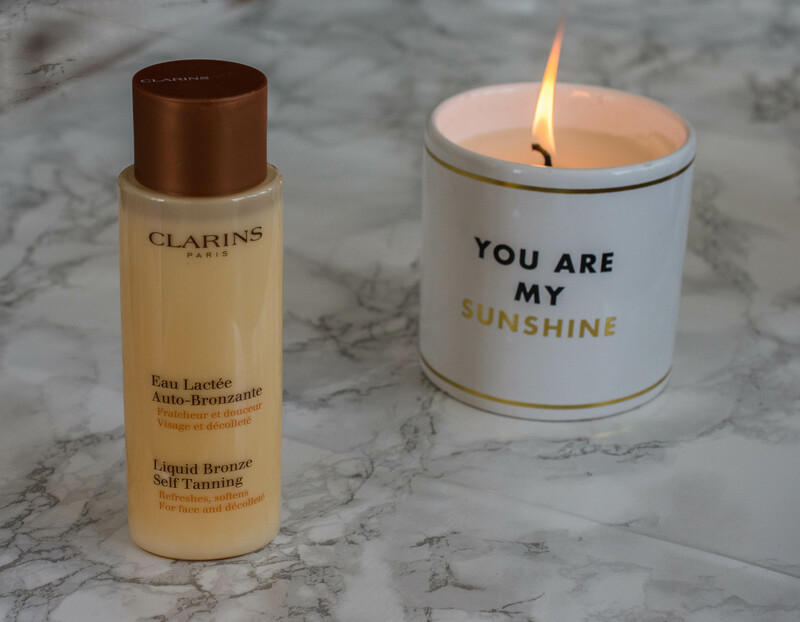 The Clarins Liquid Bronze Self Tanning (38 $ here) offers just that: You apply it to a cotton round, swipe it over your face and within the next few hours you will develop a healthy, subtle tan that will get you a lot of compliments. I use it every other day to keep my face at this level and never had any streaks to worry about. 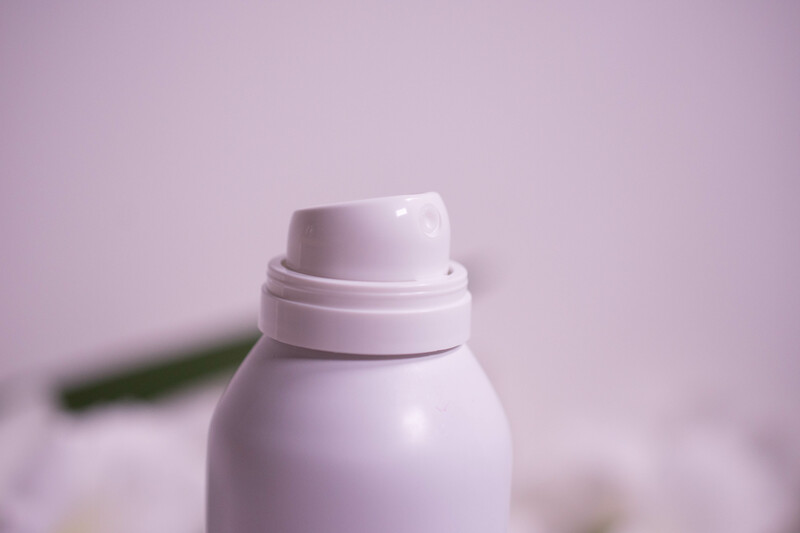 For my body I have tried several products throughout the years, and after a tanning gap (totally a thing) that lasted from 2013 to summer 2017 I decided it was time to try some mists. 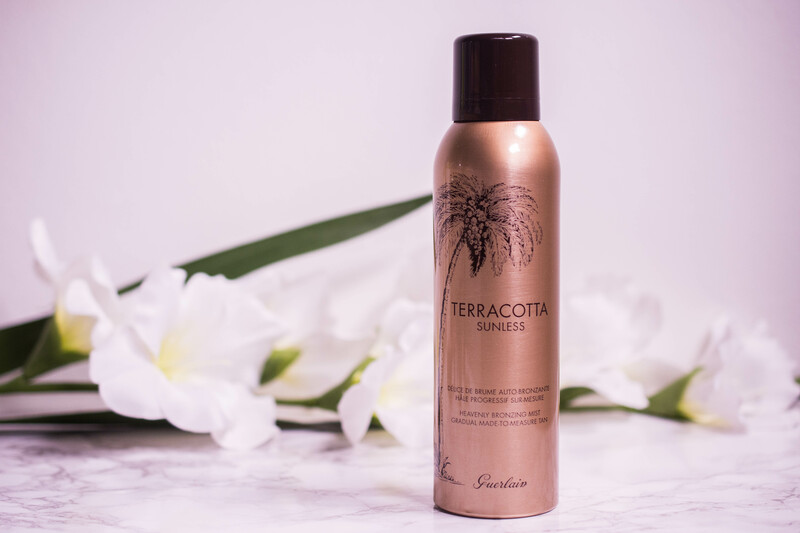 My St. Tropez bottle, purchased before the garp, had sadly developed a funky smell and turned green upon application, so the Guerlain Terracotta Heavenly Bronzing Mist (here) came right in time. 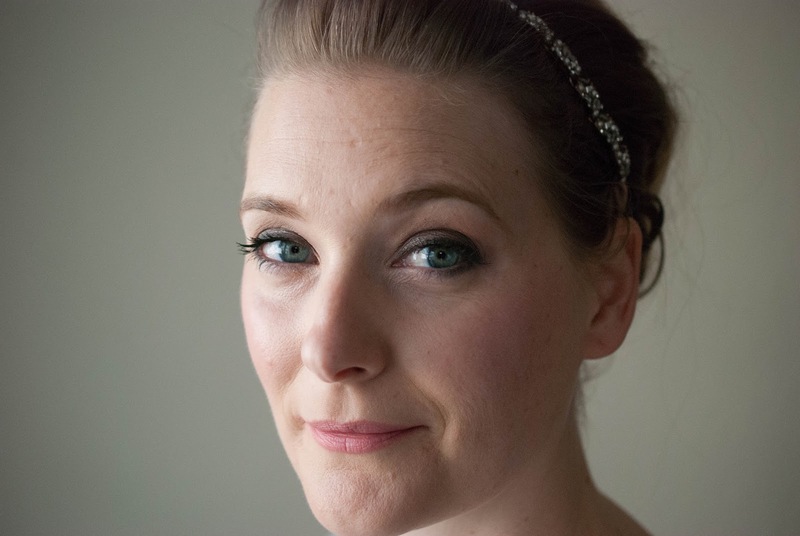 A very subtle tan that lasts around four days on me and is easy to apply (can you sense a theme here?). Best part though? It smells like Tiaré flower, at least for the first few hours after application. Worst part? The price. As much as I love it, I will not spend 42 € on a self tan. To keep my legs flauntable, I do make sure to exfoliate before tanning, and for that purpose I use a dry brush. I started dry brushing throughout pregnancy, to prevent stretchmarks and did stick to it afterwards. It is a little painful in the beginning, but you get used to it quickly and now I find it quite invigorating. My dry brush is from Mamma Mio (17 € here), but there are numerous alternatives out there. 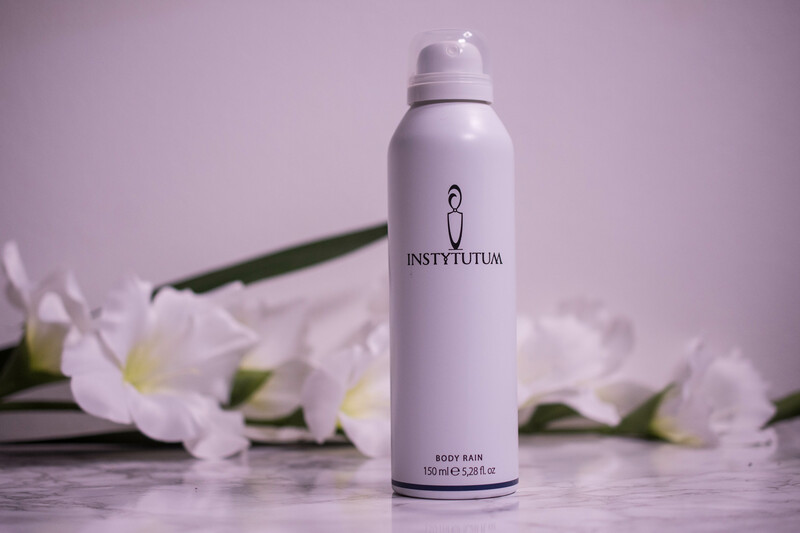 To moisturize after exfoliation I have recently used the Instytutum Body Rain (PR-Sample, here). As the name “Body rain” had indicated, the mist is among the finest I have ever seen. Downside is that this fine mist and the accompanying fine spray nozzle clog easily. I have to make sure that I clean it properly after every usage, which takes from the whole easy and convenient application part. The formula though is lovely, lightweight and with a subtle floral scent, so I am willing to overlook that. At the price of 59 € per bottle though I am pretty sure I would not purchase it myself. 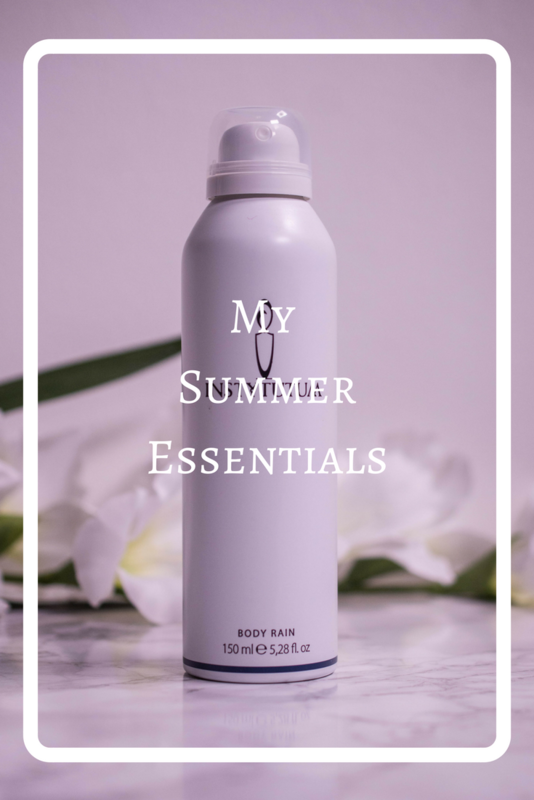 What are your essential products for summer?